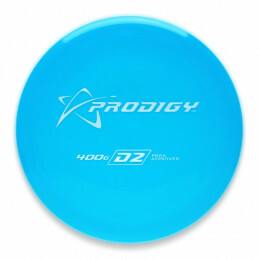 PA2 is a Putt and Approach disc. 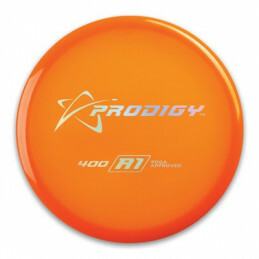 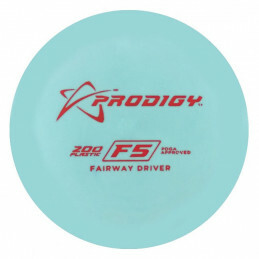 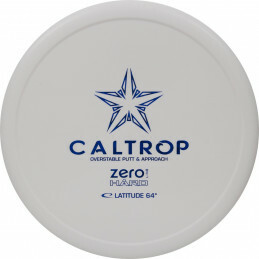 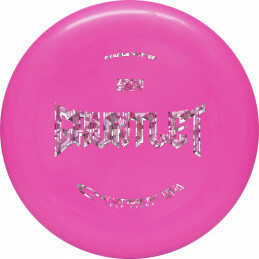 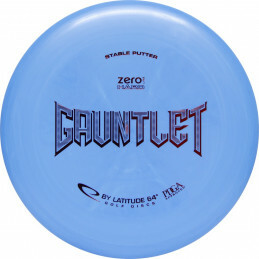 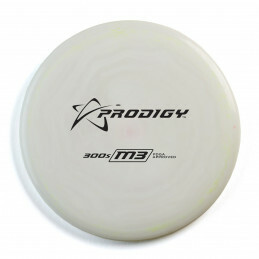 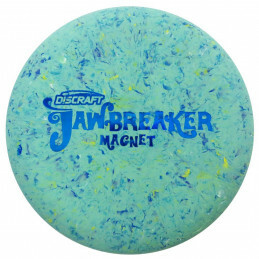 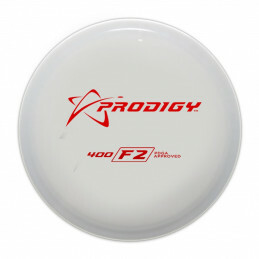 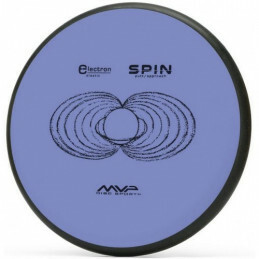 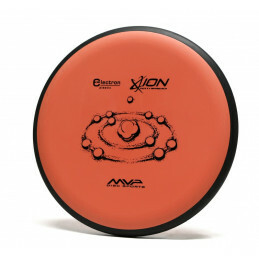 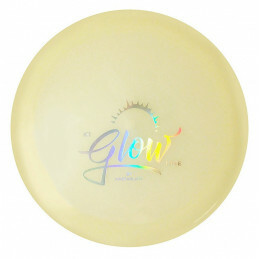 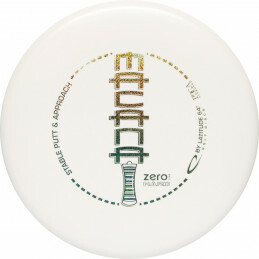 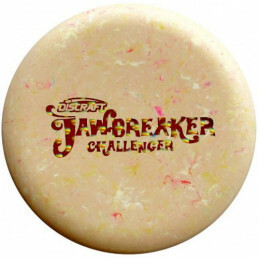 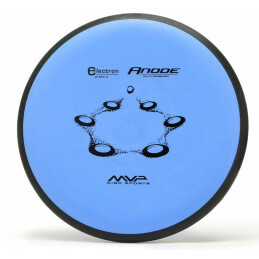 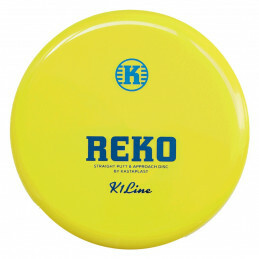 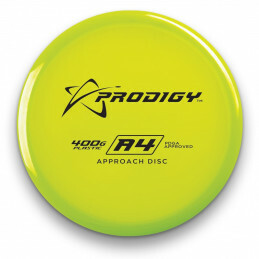 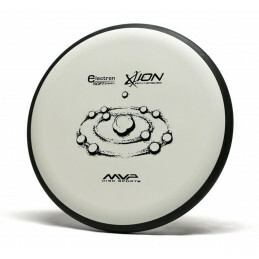 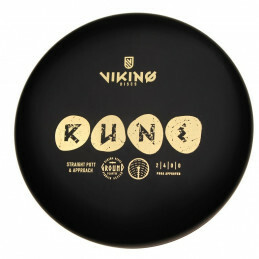 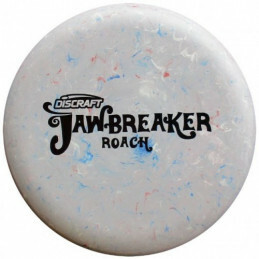 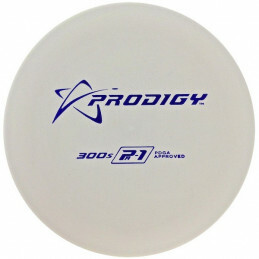 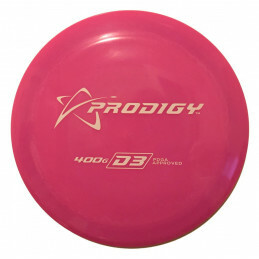 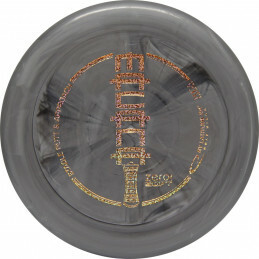 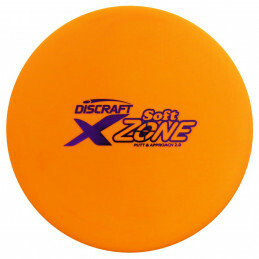 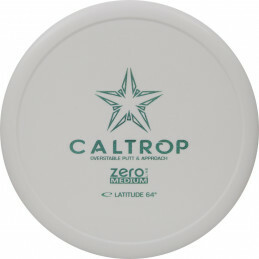 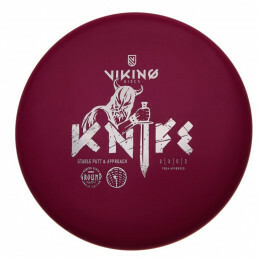 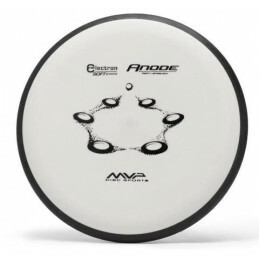 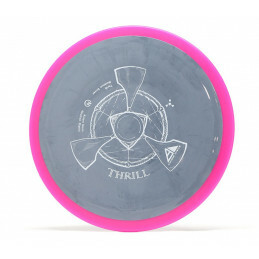 This Putt and Approach disc is designed to be stable to over stable in all wind conditions. 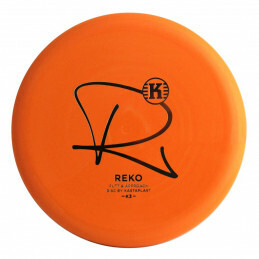 The consistent flight path of this disc makes it extremely reliable in all wind conditions.